An accomplished musician, arts administrator, and cross-cultural ambassador, Leah Brockman relocated to Michigan in 2006 to join the administrative team at Blue Lake Fine Arts Camp (BLFAC). She currently serves as the Director of International Tours for the BLFAC International Exchange Program, where she manages operations and logistics for their traveling performance ensembles. Ms. Brockman also chartered two nonperforming experiences for youth, adding educational tours in Shakespearean literature in 2010 and visual arts in 2011. 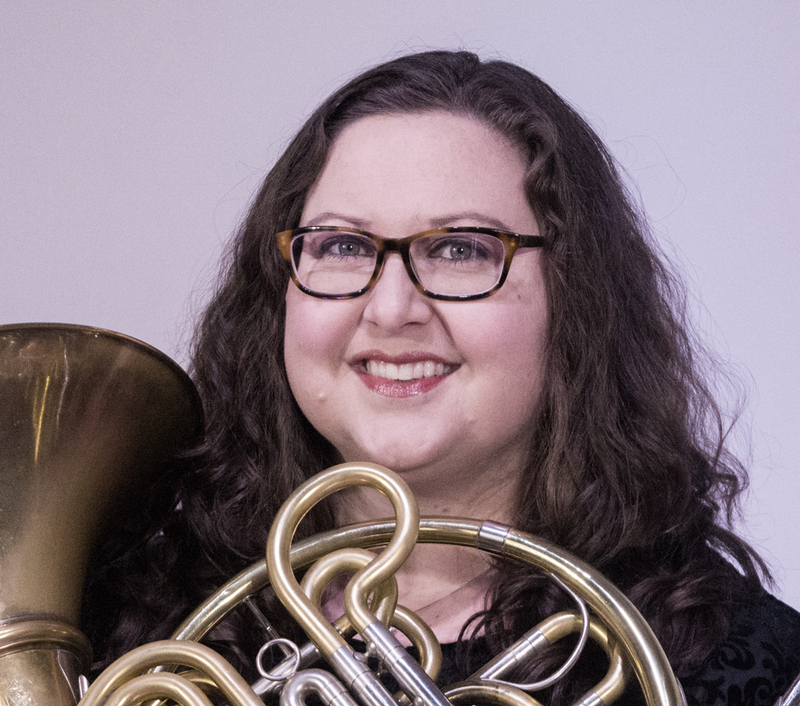 She credits BLFAC for igniting her lifelong passion for the performing arts since she first attended as a summer camper in 1995, and subsequently as a seasonal faculty member and Principal Horn of the International Youth Symphony Orchestra. Dubbed a “world-class musician,” Ms. Brockman enjoys a broad performance career in both classical music ensembles and contracted appointments for television, radio, and film scores. Prior to her current appointment in the West Michigan Symphony, she served in China as Principal Horn of the Shenzhen Symphony Orchestra and performed with the Macau Orchestra and Pearl Delta Chamber Soloists. In the U.S.A., she served as Principal Horn of the South Dakota Symphony and performed with the Florida Orchestra, Toledo Symphony, Fresno Philharmonic, Sioux City Symphony, Dakota Wind Quintet, Novus Brass Quintet, among many others. Her summer festival experience includes the Norfolk Chamber Music Festival, the National Orchestral Institute, the Henry Mancini Institute, and the Eastman Wind Ensemble’s Japan Tour 2000. Ms. Brockman holds a Bachelor of Music degree from the Eastman School of Music in Rochester, New York, and a Master of Music degree from the University of Southern California in Los Angeles, California. She resides in North Muskegon with her husband, Joshua Gerlick, and their rescue dog, Kory. She maintains a private studio of young aspiring musicians and serves as a Music Mentor for the West Michigan Symphony.